Manectric is an Electric type Pokémon introduced in Generation 3. It is known as the Discharge Pokémon . 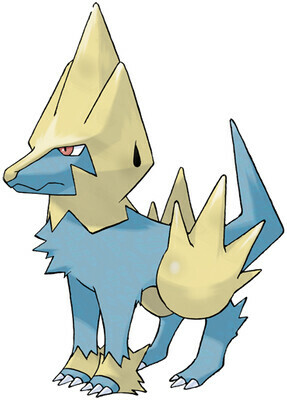 Manectric has a Mega Evolution, available from X & Y onwards. The effectiveness of each type on Manectric. In Generations 3-4, Manectric has a base experience yield of 168. 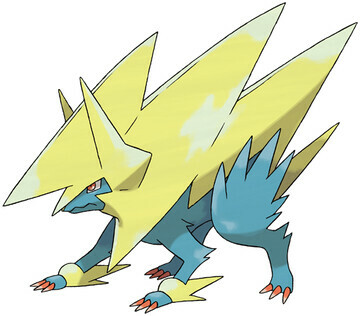 Mega Evolution fills its body with a tremendous amount of electricity, but it’s too much for Manectric to fully control. Manectric learns the following moves in Pokémon Ultra Sun & Ultra Moon at the levels specified. Manectric learns the following moves via breeding in Pokémon Ultra Sun & Ultra Moon. Details and compatible parents can be found on the Manectric egg moves page. Manectric can only learn these moves in previous generations. It must be taught the moves in the appropriate game and then transferred to Pokémon Ultra Sun & Ultra Moon. Manectric learns the following moves in Pokémon Sun & Moon at the levels specified. Manectric learns the following moves via breeding in Pokémon Sun & Moon. Details and compatible parents can be found on the Manectric egg moves page. Manectric can only learn these moves in previous generations. It must be taught the moves in the appropriate game and then transferred to Pokémon Sun & Moon. 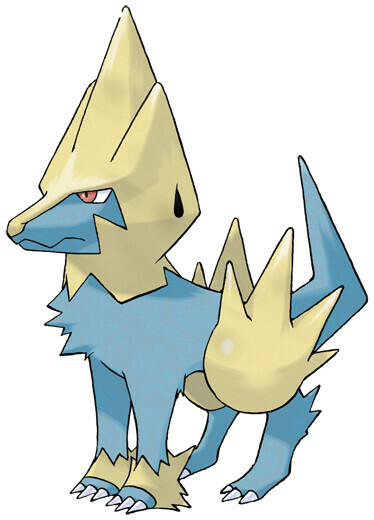 What is a good moveset for Manectric? Why is Surge's Manectric holding Pinap Berry? What can I do to Numel and Camerupt as Electrike/Manectric? Help me find a place to put these extra EVs!